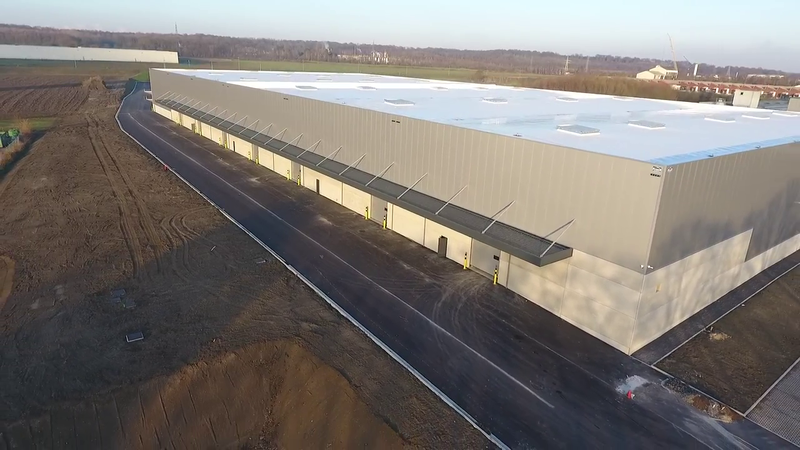 We can proudly announce that our new logistics platform in Ghlin (Wallonia) is now fully up and running. Curious to see the result? Check out this video. TML Ghlin is open every week from Monday until Saturday, 06h00 – 22h00. You can find us at Rue De Wallonie 138A, 7011 Ghlin (Belgium).